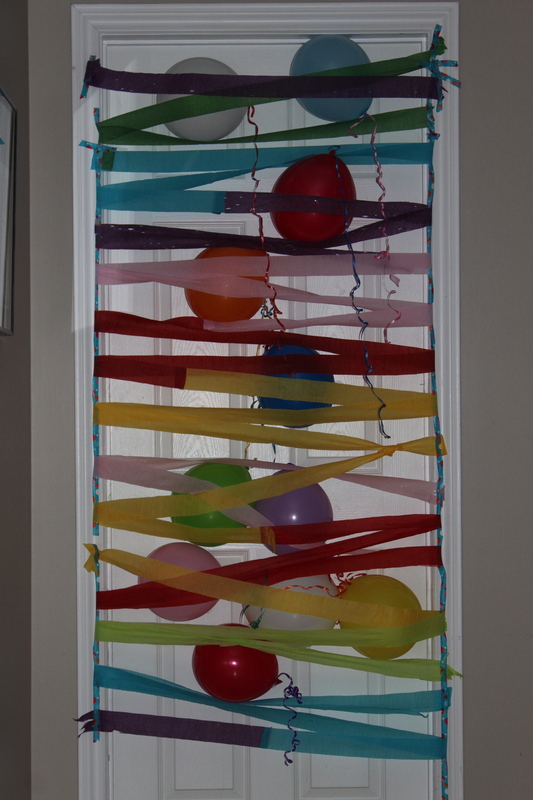 Posted on June 4, 2014 by Cindy Roy •	This entry was posted in Birthday Parties, Family and tagged birthday door, birthday morning surprise, decorating for birthday morning, happy birthday door, surprise wake up. Bookmark the permalink. What handsome dude he is.. 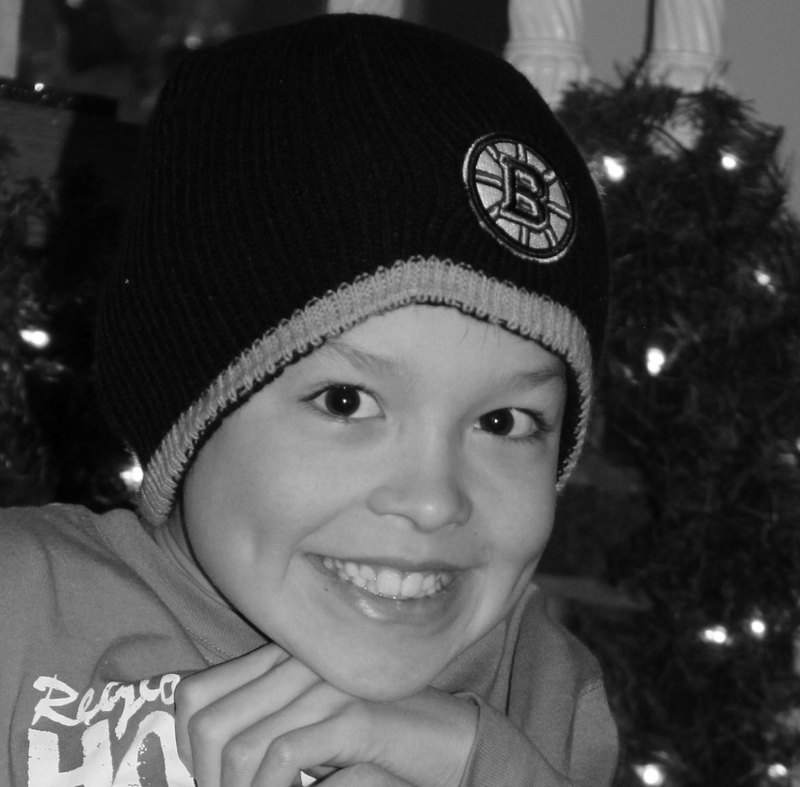 Happy birthday Shay, you double digit. We share his birthday, having been married 54 years today. I used to get nose bleeds on the prairies – too dry in the house. Anyway, have a great day. I LOVE HIS DOOR.